Self Portrait is a piece of digital artwork by Andres Salas which was uploaded on January 15th, 2010. 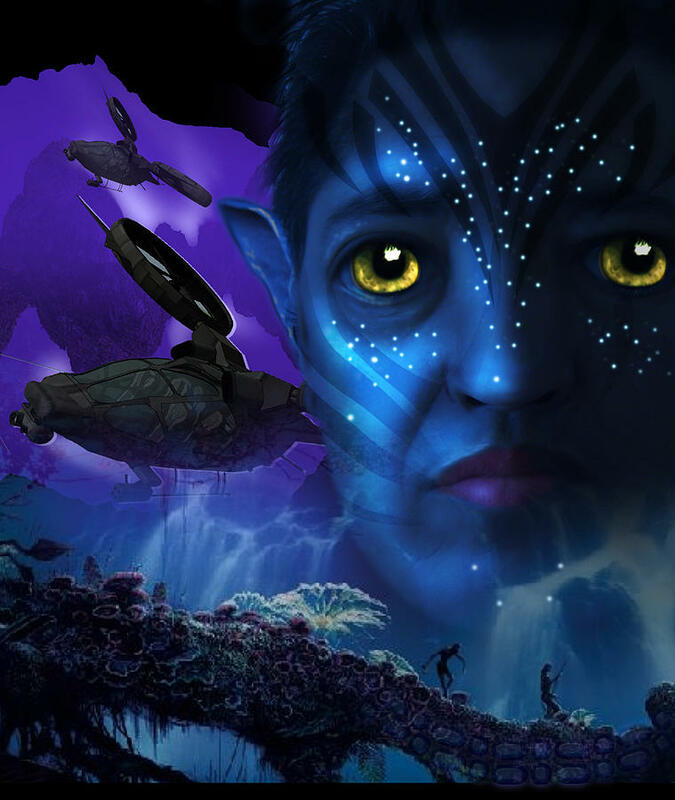 I heard Avatar fans are increasingly frustrated dreaming but can not find Pandora ...It really exist in our minds is whatever you we want it to be this is how I view it. Saludos y muy buen trabajo y bien maninpulado los diferentes tonalidades de azul. Felicidades.